While cigarette sales are on the decline, e-cigarettes are on the rise. E-cigarettes (or electronic cigarettes) mimic real cigarettes but are often seen as a less harmful version as they do not contain all of the chemicals. Additionally, since there is no smoke, they are usually allowed in areas where smoking is banned. 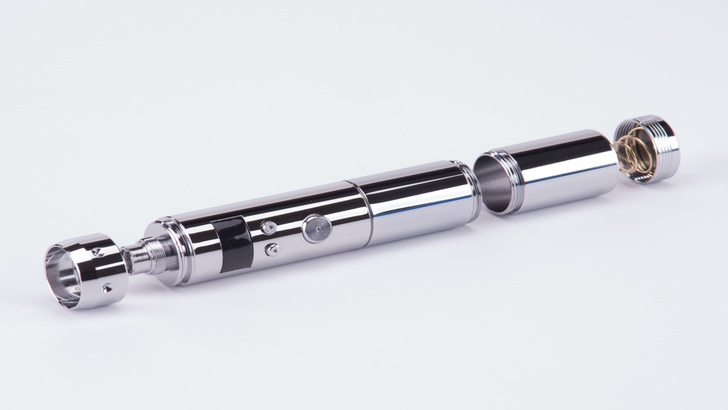 But, as they are a rather new concept, there are many misunderstandings and misconceptions about e-cigarettes. Here are 6 things you should know. While e-cigarettes are tobacco and smoke free, they are not nicotine-free. In fact, unlike regular cigarettes, the amount of nicotine in e-cigarettes is not regulated. Many e-cigarette cartridges contain an amount of nicotine comparable to that of cigarettes but others contain a much higher amount so can easily become very addictive..